Misshapen, small fruit or no fruit? Don't let your plants starve... SUNSHINE™ SuperFood is your answer to all these problems! And it is GREEN color! What is SUNSHINE™ Super Food? SUNSHINE™ SuperFood is a revolutionary new product released in 2018. It is a super micro-element supplement (Amino acid Chelated Micronutrient) containing microelements, ultra-microelements, glycinates, as well as SUNSHINE-Honey ingredients. 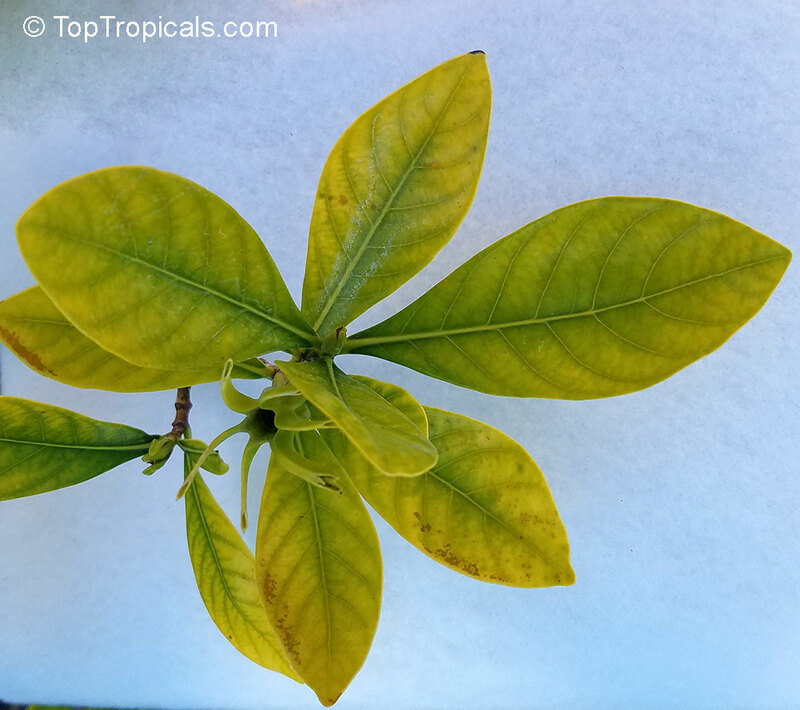 It shows amazing results in plant development, treating different element deficiencies, and improving fruit trees production. Amazing root growth after treatment of SUNSHINE-SuperFood! 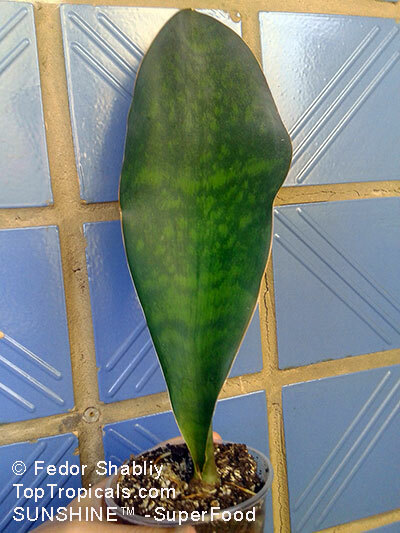 This Sansevieria grandis leaflet planted in a plastic cup was treated with SuperFood once a week, along with regular monthly N-P-K.
1) Mix 5 ml of SUNSHINE-Superfood with 1 gal of water. 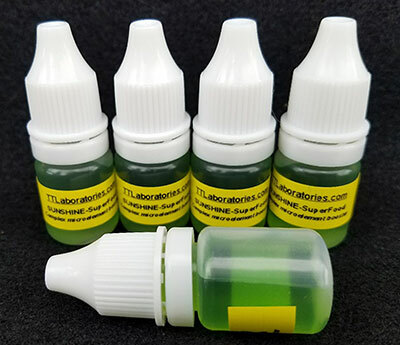 For smaller applications, use convenient dropper bottle: 1 ml = 30 drops. 2) We always recommend distilled water, however with this particular product regular tap water can be used. 6) Application of SUNSHINE-E plant booster a day before is recommended as it speeds up plant metabolism and increases effect of SUNSHINE SuperFood. Do not exceed the appropriate dose rates. 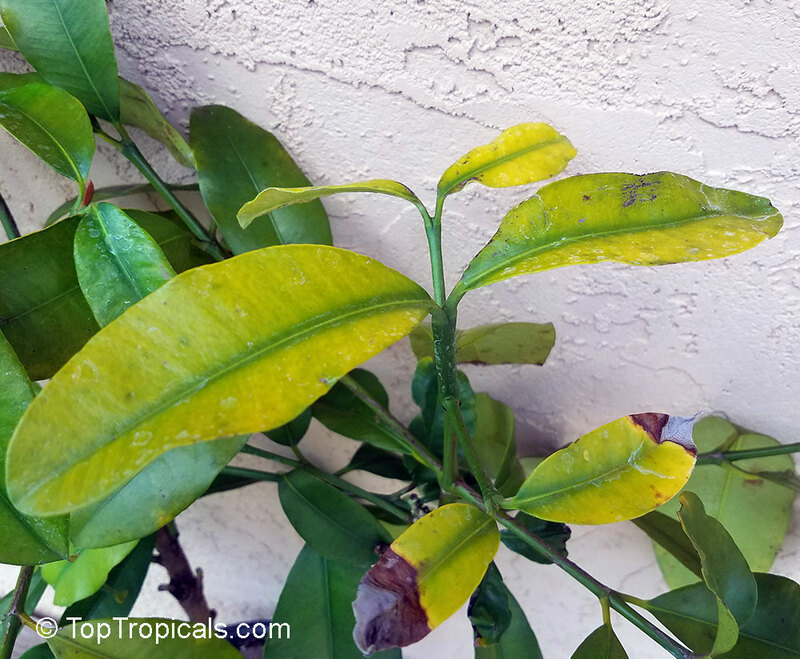 Do not mix solution directly with other fertilizers/plant boosters. According to our experimental results, it is highly recommended to use SUNSHINE-E booster 24 hours before SUNSHINE-SuperFood application. SUNSHINE-E booster wakes up the plant, providing faster metabolims. After that, you may use application of any microelements. One of them is SUNSHINE-SuperFood. 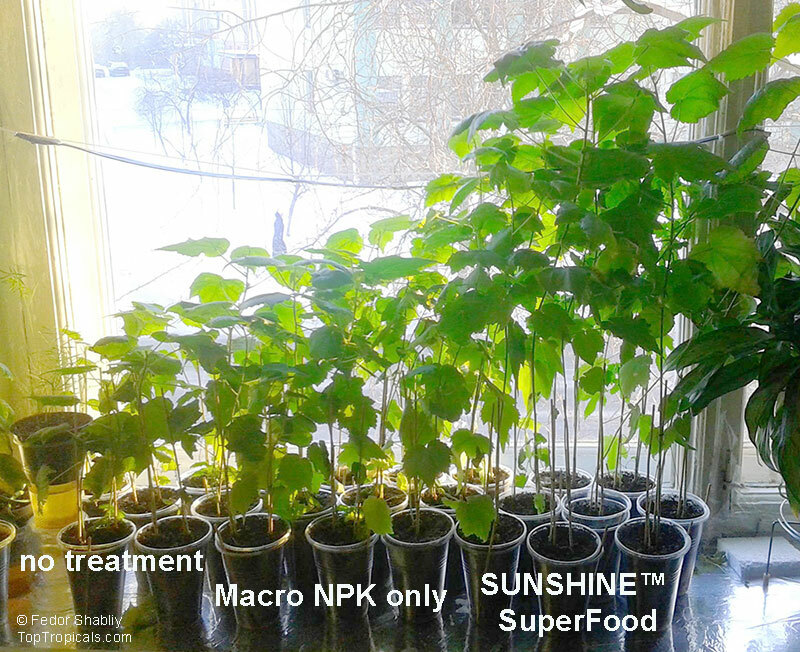 SUNSHINE-SuperFood is a water soluble complex of micronutritional complements. It belongs to the group of Amino Acid Chelated Micronutrients. Clear liquid of greenish color, yellowing may occur with time especially if exposed to light which doesnt affect the product quality. SUNSHINE-SuperFood is a micro-element supplement. It contains available forms of several essential plant micronutrients. It is ecologically safe nontoxic chemical, that has been supported by the toxicological studies. • SUNSHINE SuperFood is a plant food, not for human or animal consumption! • Concentrate is highly acidic (pH=3), avoid contact with skin, eyes or clothing. • Can cause eye damage. In case of eye contact, wash immediately with plenty of water for at least 15 minutes and seek medical advice. • Can cause skin irritation. Wash with plenty of soap and water immediately after use or accidental skin contact. • Wear protective clothing when mixing, handling and applying the product. • Do not eat, drink or smoke while applying or mixing. • Do not inhale the spray mist. • Prevent contamination of feed, food, and drinking water. Wash hands thoroughly before eating. • Clean application equipment with clean water after use and before it is used for other products. Store this product in a dark cool place above 40ºF. Shelf life is 12 months at room temperature. 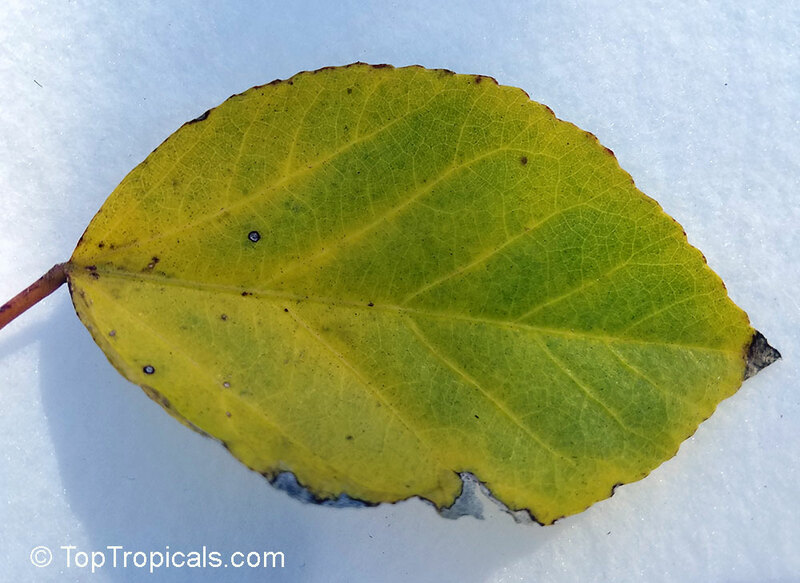 Yellowing may occur with time especially if exposed to light which doesnt affect the product quality. Do not contaminate water, food or feed by storage or disposal. Do not reuse empty container. 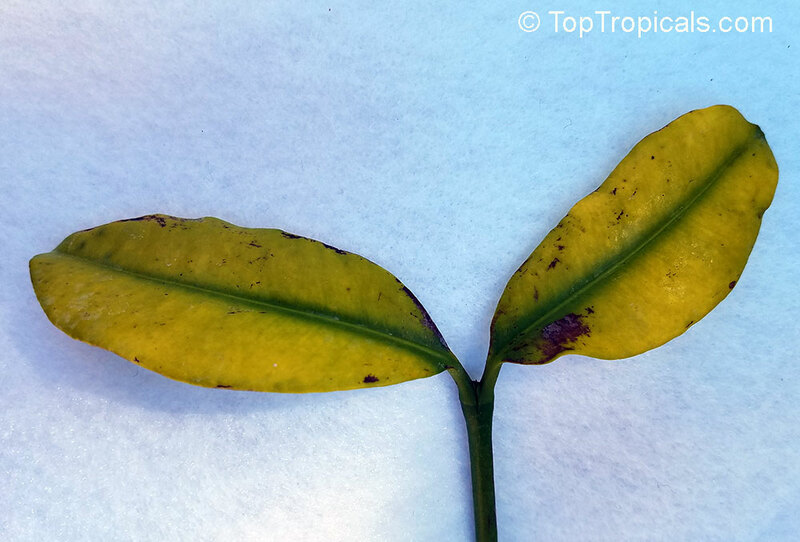 SUNSHINE-SuperFood is tank-mix compatible with most pesticides and fertilizers. However it is not recommended to mix it directly with other chemicals. Carbon dioxide. In the process of photosynthesis with the participation of chlorophyll, in the leaves of plants from water, carbon dioxide and light, organic compounds are formed that participate in the construction of the organism. This is the main and only significant source of organic matter for plants. MACROelements. The macroelements include inorganic compounds necessary for the vital activity of a living organism. The prefix macro-means a relatively high content of these elements in the composition of plants, respectively, their high demand. The macroelements include: carbon, hydrogen, oxygen, sodium, potassium, chlorine, sulfur, calcium, magnesium, nitrogen and phosphorus. MICROelements. Microelements are inorganic compounds involved in the synthesis of enzymes and biologically active substances. 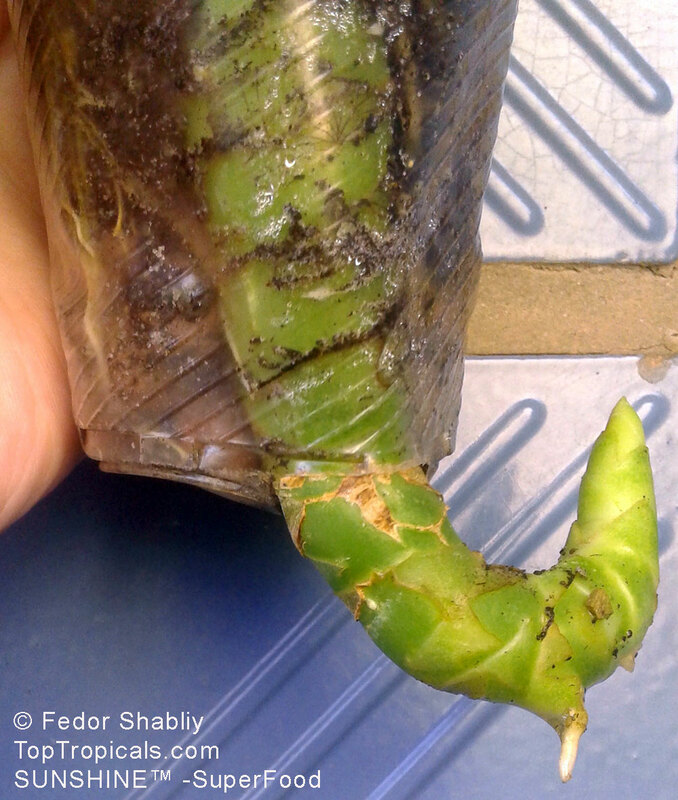 The content in a living organism is very low, but they play a vital role in the life of plants. The microelements include: iron, manganese, zinc, copper, boron, molybdenum, cobalt. ULTRA-microelements. Very small amounts of almost all elements of the periodic table are contained in all organisms. They fall into plants with root nutrition from the soil. The necessity for the life of ultramicroelements is not fully proved. Of more or less necessary are considered: vanadium, iodine, nickel, titanium, aluminum, cadmium, fluorine (for plants). 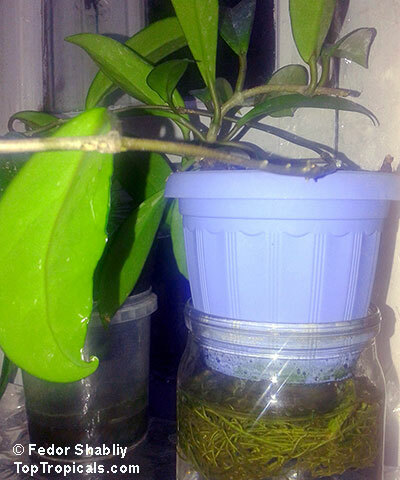 Basic natural mode of element intake for a plant is root nutrition. The root system of any plant consists of a large number of rootlets with a huge number of root hairs. 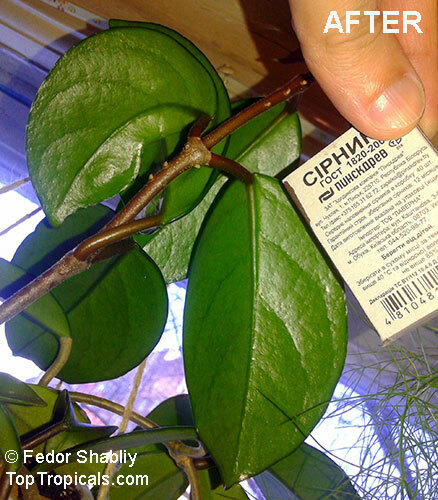 The number of root hairs of a mature plant is tens of millions. 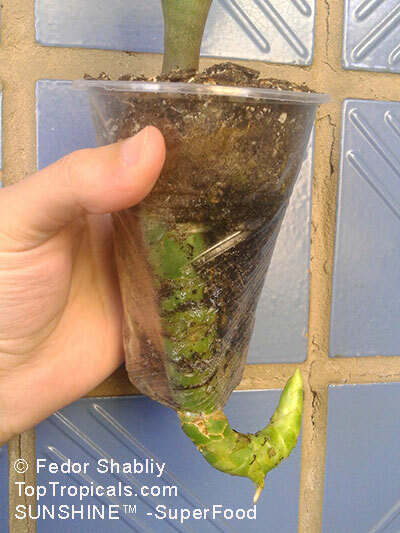 Due to the developed surface of the root system, a plant absorbs water and dissolved substances from the soil, providing the plant with macro- and microelements. 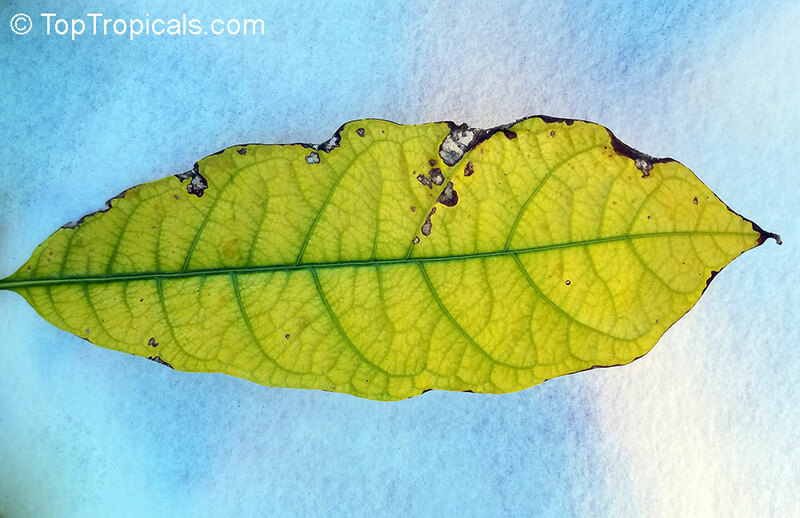 It is proved that a plant leaf is also capable of absorbing nutrients from solutions, sometimes more efficiently than through root system. 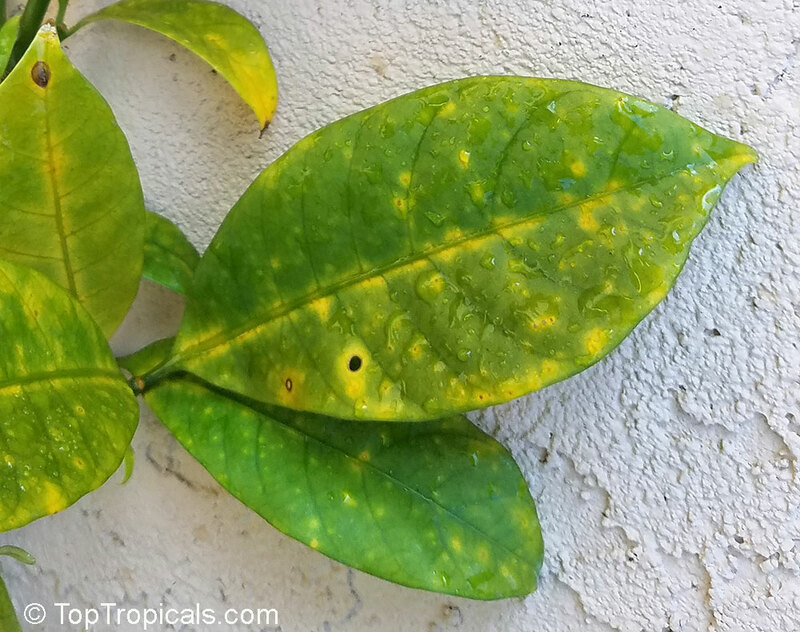 The method of fertilizing plants through leaves is called foliar spray. Glycine (aminoacetic acid) is the simplest amino acid. Formally refers to complexing agents, it is a bidentate ligand, forming a donor-acceptor bond between the metal-amino group, due to which the complexes of glycine with metals can reasonably be called chelates. Amino acid complexes of microelements are characterized by a very high bioavailability for the metal. 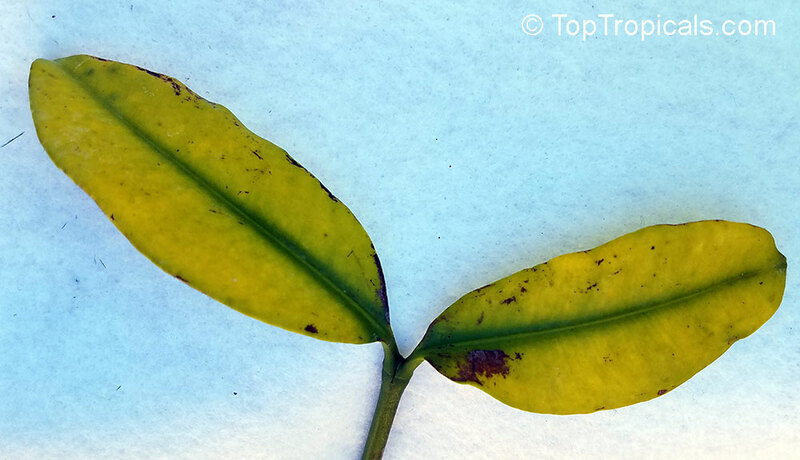 Little information is available on the use of amino acids as a source of nitrogen for plants in terms of glycine-to-other amino acid conversions, but in general, amino acid top-dressing should have a very positive effect on the plant. Nitrogen is a major constituent of several most important plant substances. For example, nitrogen compounds comprise 40% to 50% of the dry matter of protoplasm, and it is a constituent of amino acids, the building blocks of proteins. It is also an essential constituent of chlorophyll. Sulfur is a structural component of some amino acids (including cystein and methionine) and vitamins, and is essential for chloroplast growth and function; it is found in the iron-sulfur complexes of the electron transport chains in photosynthesis. It is needed for N2 fixation by legumes, and the conversion of nitrate into amino acids and then into protein. 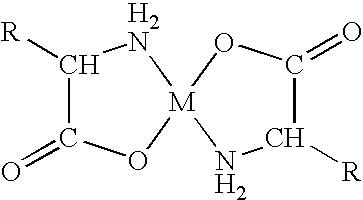 The outstanding role of magnesium in plant nutrition is as a constituent of the chlorophyll molecule. 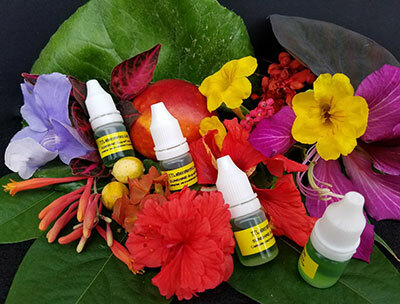 As a carrier, it is also involved in numerous enzyme reactions as an effective activator, in which it is closely associated with energy-supplying phosphorus compounds. Magnesium is very mobile in plants, and, like potassium, when deficient is translocated from older to younger tissues, so that signs of deficiency appear first on the oldest tissues and then spread progressively to younger tissues. Iron is necessary for photosynthesis and is present as an enzyme cofactor in plants. 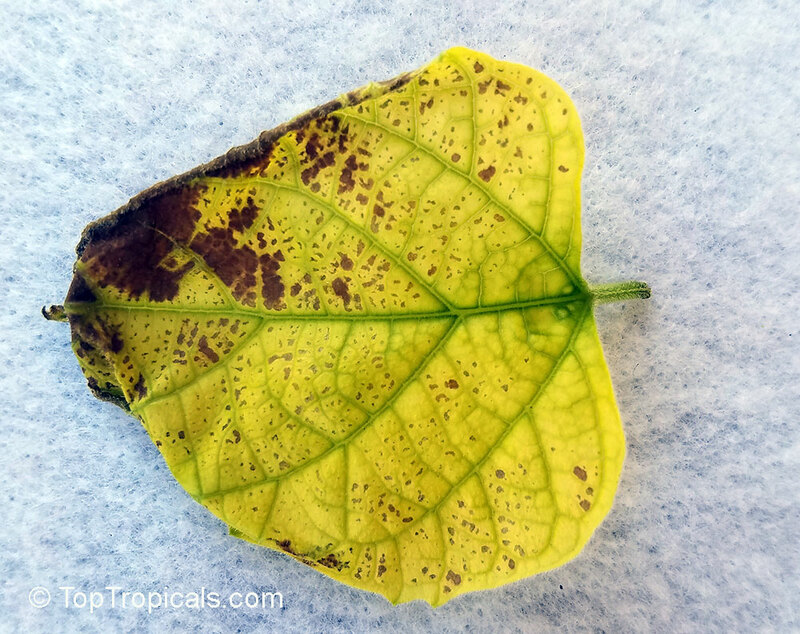 Iron deficiency can result in interveinal chlorosis and necrosis. Iron is not a structural part of chlorophyll but very much essential for its synthesis. 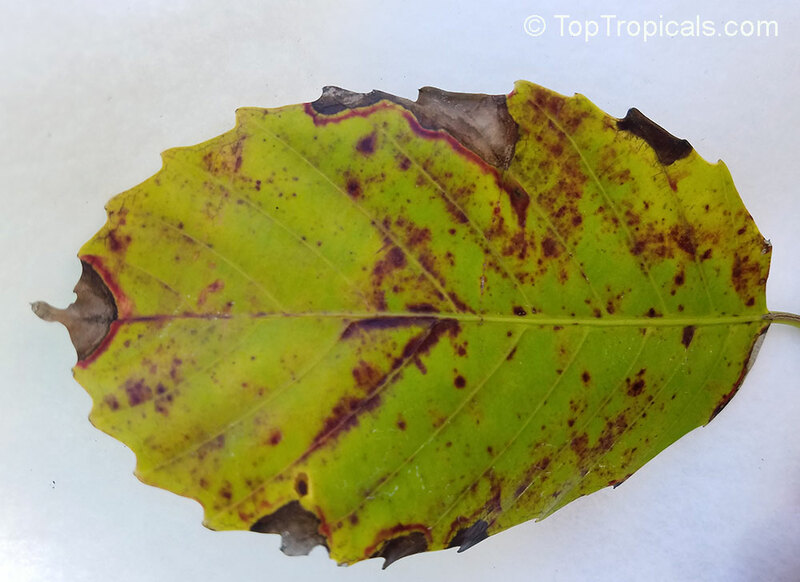 Copper deficiency can be responsible for promoting an iron deficiency. It helps in the electron transport of plant. Manganese is necessary for photosynthesis, including the building of chloroplasts. 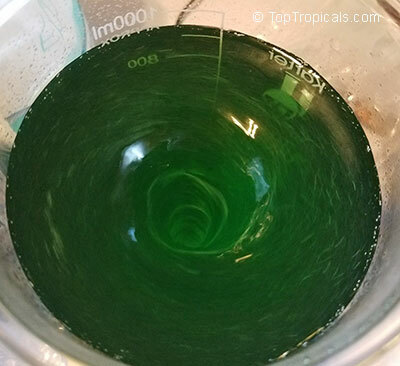 - Aids in the synthesis of chlorophyll, functions in photosynthesis. Copper is important for photosynthesis. 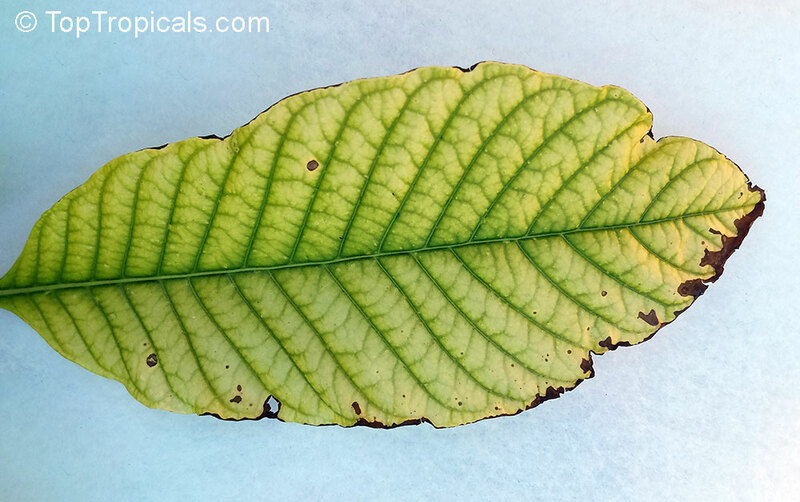 Symptoms for copper deficiency include chlorosis.It is involved in many enzyme processes; necessary for proper photosynthesis; involved in the manufacture of lignin (cell walls) and involved in grain production. It is also hard to find in some soil conditions. 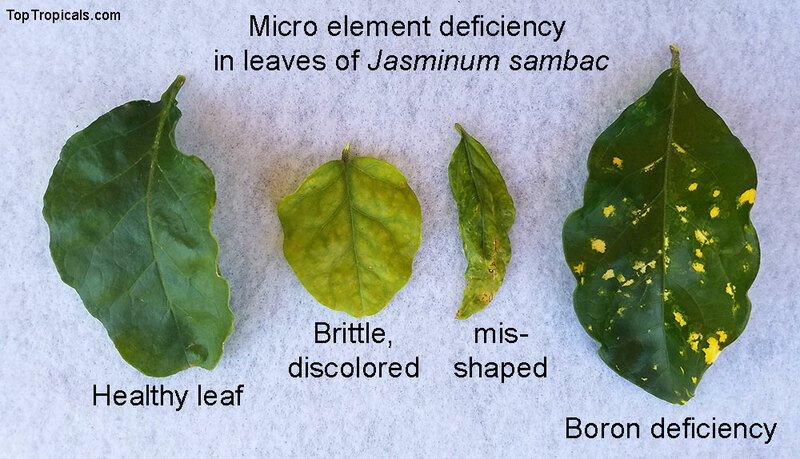 Boron deficiency is a common deficiency of the micronutrient boron in plants. 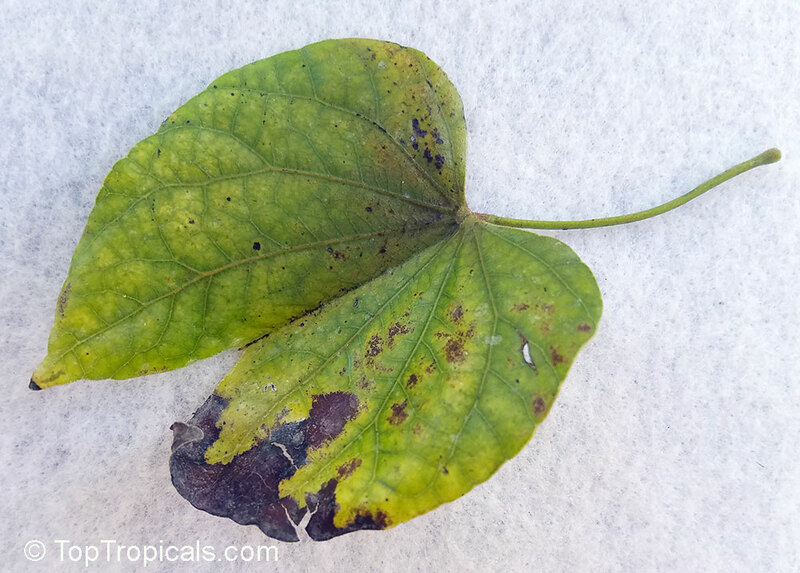 It is the most widespread micronutrient deficiency around the world and causes large losses in crop production and crop quality. 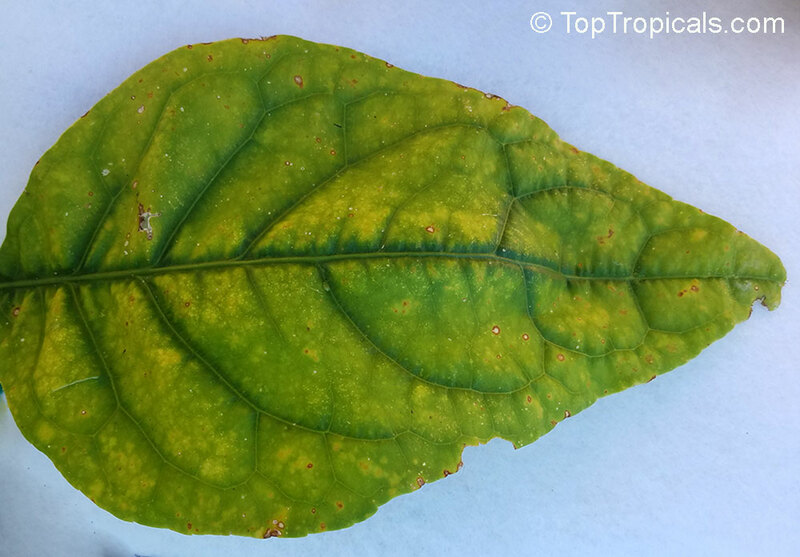 Boron deficiency affects vegetative and reproductive growth of plants, resulting in inhibition of cell expansion, death of meristem, and reduced fertility. Molybdenum is required by plants in very small quantities. Its main (and possibly only) function in non-leguminous plants is as a component of the enzyme nitrate reductase, which is essential for the metabolism of nitrate, the main form of plant-available nitrogen in most soils. 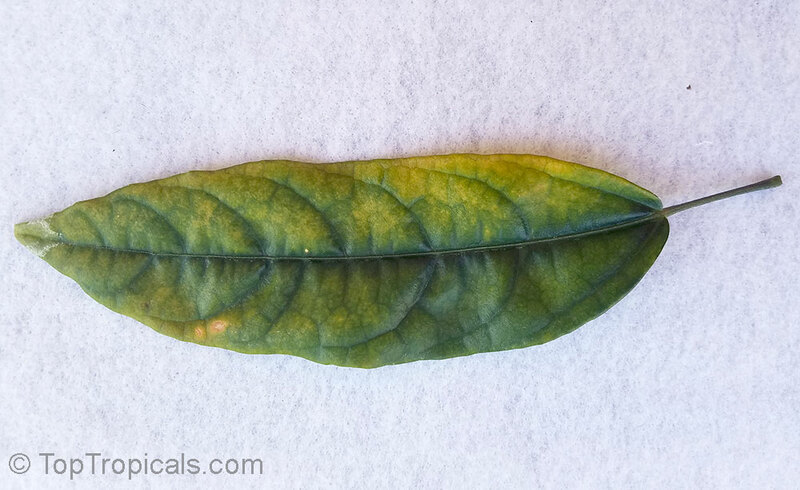 Therefore molybdenum deficient plants may appear as if they are deficient in nitrogen, having general chlorosis and stunted growth. 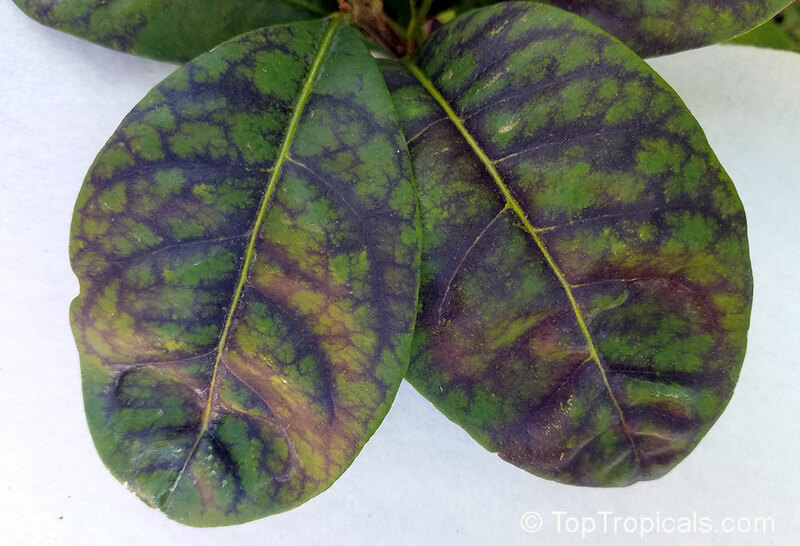 Symptoms unlike those of nitrogen deficiency may occur as a result of nitrate accumulation to toxic levels in the tissue. Reduced productivity as a result of molybdenum deficiency is usually associated with the reduced activity of one or more of these enzymes. 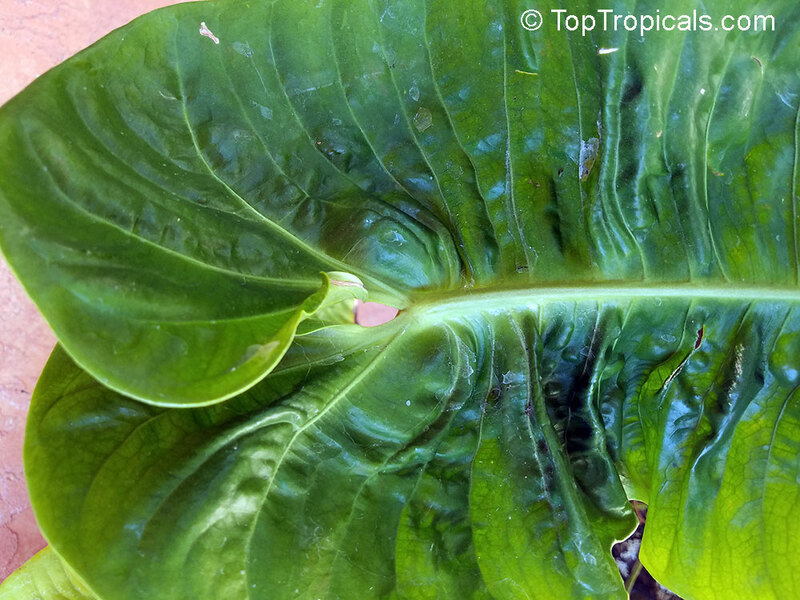 Q: Is SUNSHINE-SuperFood a fertilizer? A: Traditionally we call a fertilizer macro-elements (NPK - nitrogen, phosphorus, and potassium). 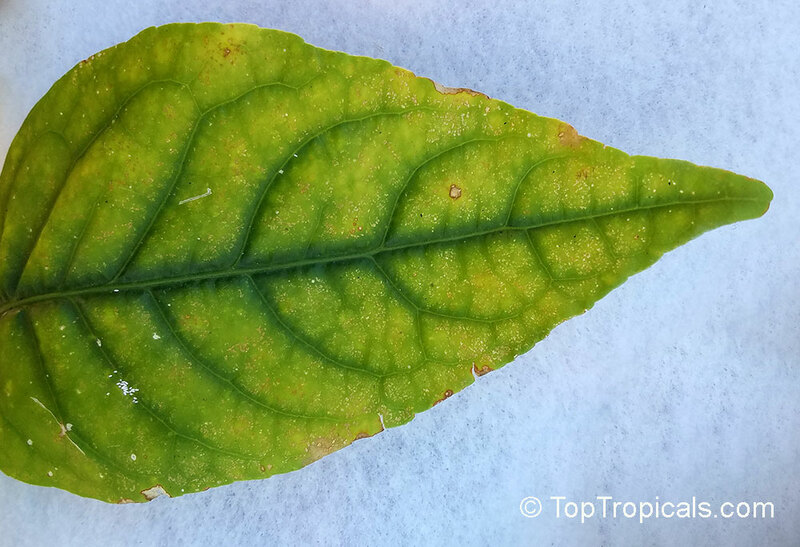 Technically, SUNSHINE-SuperFood is a complex of micro-elements that are essential for plant's health. It provides such elements as Mg, Fe, Mn, Zn, Cu, B, Mo, S, and Amino-acids that our soils are usually poor of. These elements are responsible for proper development of leaves, roots, flowers, and overall plant vigor. Read more about role of these micro elements. Q: Can I just get these additional elements in a dry form and add to soil like a fertilizer? A: No. Some of these elements must present in extremely low concentrations (this is why they are called micro-). SUNSHINE-SuperFood is a liquid substance with very high bioavailability that has very complicated formula; it is not just a mix of the elements. The formula is developed with the maximum efficiency for a plant to absorb through leaves and a root system. 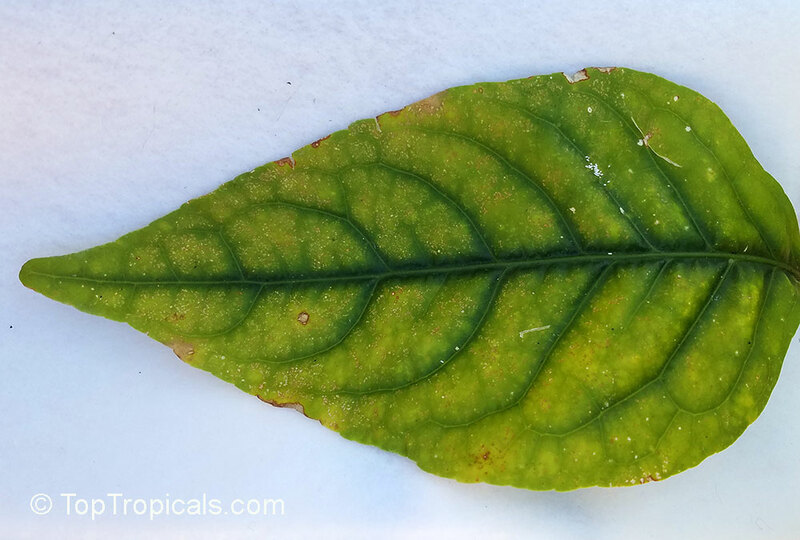 Q: Is it better to spray leaves or water the plant with the solution? 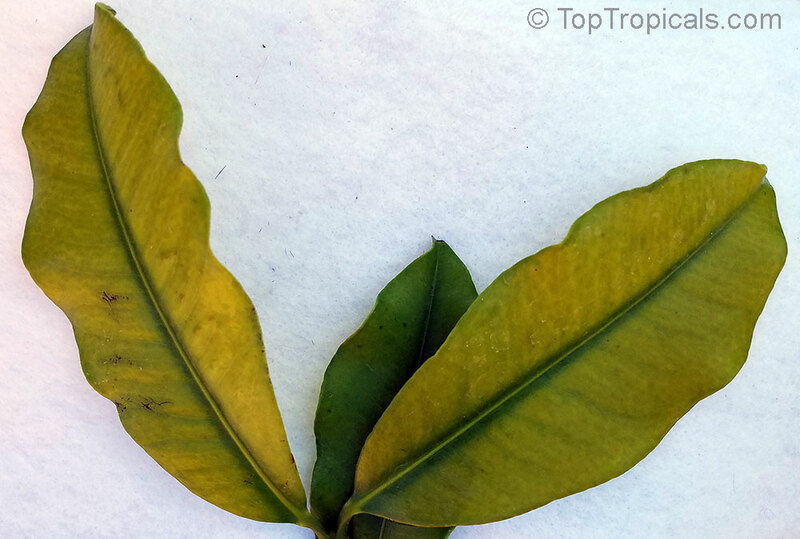 A: Foliar applications are always most efficient in regards of seeing a quick result. However, we recommend to also drench the root ball with SUNSHINE-SuperFood solution to deliver the necessary elements evenly to all parts of the plant through its natural metabolism. 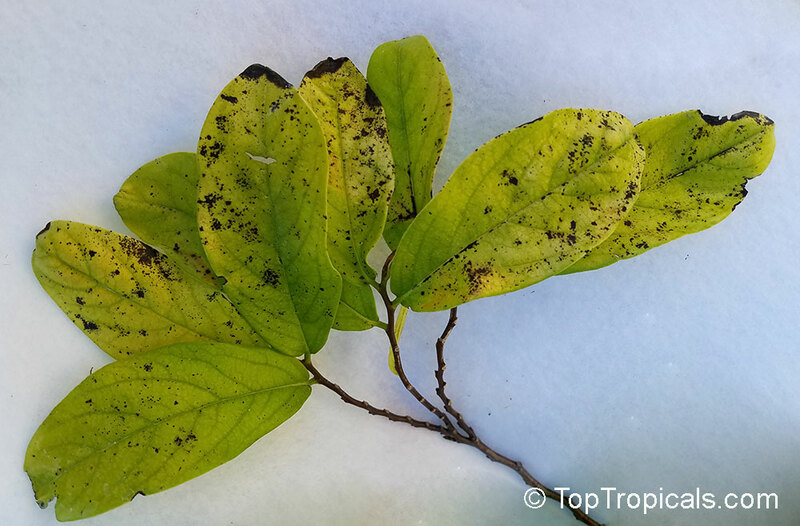 Q: My gardenia looks very sad after winter - most leaves are yellow and some have pale spots. Should I use SUNSHINE-SuperFood more often and in higher concentrations? A: We recommend to apply SUNSHINE-SuperFood once a month to maintain a general plant health. 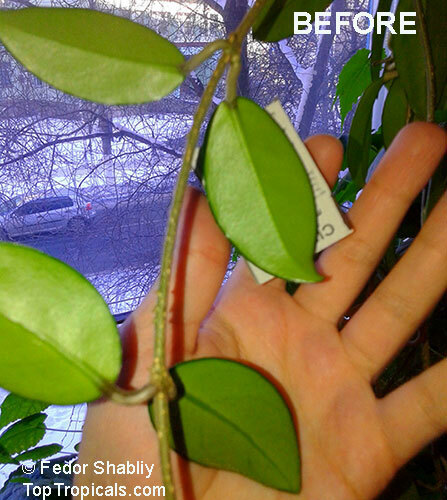 In difficult cases like with this jasmine on the photo, you can do twice a month. However do not exceed recommended concentration. 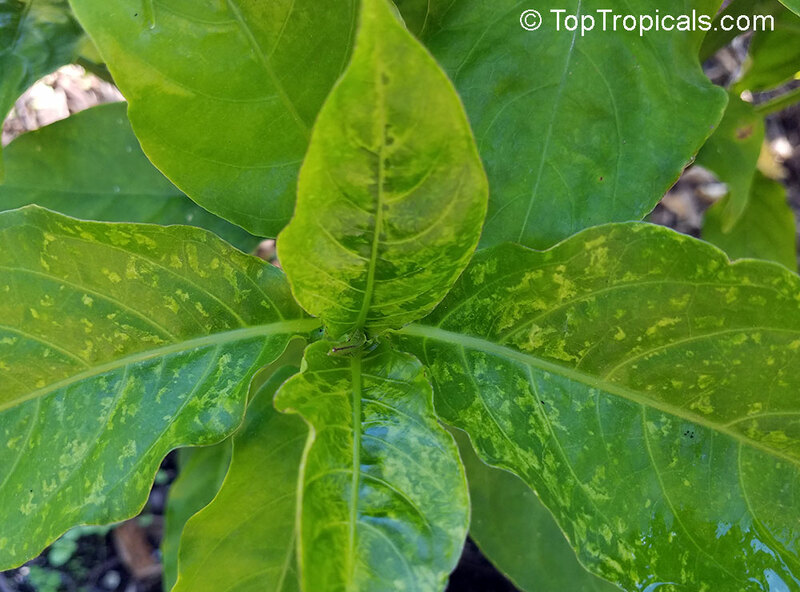 The rule of thumb is, you can apply water soluble fertilizers and supplements more often, but with lower concentrations - this way a plant will be more responsive. Plant metabolism in general is rather slow, changes take days and weeks - don't try to speed it up. Your patience will be rewarded. 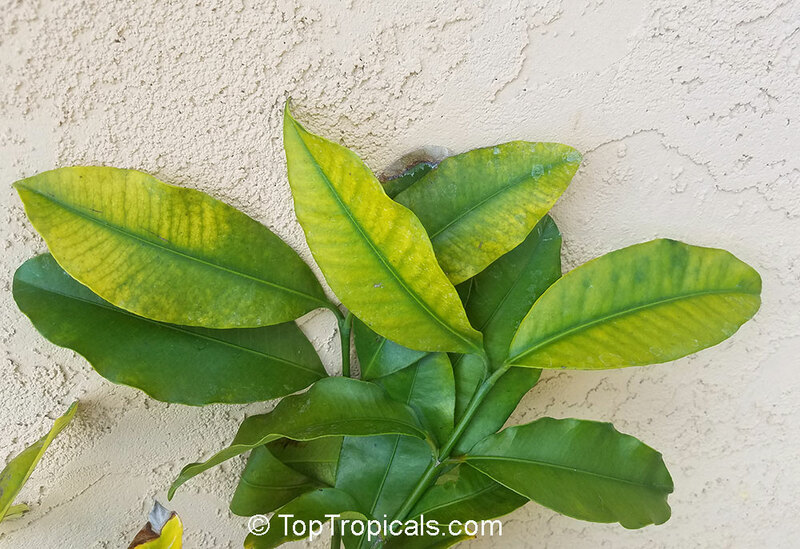 Try SUNSHINE SuperFood on sick looking plants, especially with leaves that are yellowing, deformed or have spots (see photos of different deficiencies above). There are no miracles, but this one works like a Miracle! All you need is a few drops of SUNSHINE SuperFood - item 6000! We also have bottles 50 ml and 100 ml for large plant collections and yard/landscape applications.